I chuckled at the archetypal helplessness of men, with a sense of duty. Taking care of my husband felt like an ancient rite of passage. It comforted me until it didn’t. Because then I thought about the helplessness of me. And I wondered who I could pull from my own rib — who crawls forth from the flesh of Black women when we are lost? When we need help? To be seen? Heard? Loved? Nurtured? Granted compassion? There are things my husband doesn’t understand about me, yet. A chasm in our connection. There are aches I don’t know how to translate for him. It is a Black woman’s kind of aching. It is complex and simple. So much of the world sees Black women and girls as servants, as a means to an end, accessories for completion. Even our lovers, even our mothers and grandmothers, even us. By being born with the privilege of not experiencing this pain — at the expense of women like me — my husband is complicit. In loving him, I have learned him. I have learned his fears and his securities. I have learned his softnesses, his brick walls. I can know these things. My husband is a Black man, I have had to learn Black men to survive. We both walk the streets feeling like prey — but sometimes I am dodging the bullets of men who look like him. My marriage has been a constant reconciliation of that. Loving Black men has been a constant reconciliation of that. My brother, my husband, my father — the Black men I love. They hurt like I hurt and they hurt me in ways they have never had to understand. Many times, they have reaped the benefits of my internalized submission — and it happens inherently, it happens because we are playing out cycles. The camera cuts to Black men dancing, playing music. The juxtaposition of these Black women’s aching and these Black men’s unbothered joy encapsulated something I hadn’t been able to explain. I watched them dance and I burned with love and resentment. My father dipped in and out of my childhood. A weekend one year. A phone call the next. Letters for a while. He left for a Black man’s reasons. He left for reasons I can rationalize. He left because he was being chased by the same people haunting my Blackness. I forgive him for being a Black man experiencing a Black man’s pain, but Black women are so often the collateral damage of Black men’s pain — and I haven’t forgiven that, yet. I haven’t forgiven him for stepping on my head to boost himself into some semblance of freedom. There is a specific betrayal in a Black man failing his daughter. She is left to fight bigger wolf packs, wolves with bigger teeth. Before she is grown the whole world will claw at her, treat her viciously — she will need armor, weaponry, strategy, defense. Her father’s failure is mutiny, a fire burning her up from the inside while society launches its grenades. Even if she transcends them, even if she rises above the smoke, makes a phoenix of herself, a small girl inside of her will overcompensate for the parts of herself she believes to be intolerable — unlovable, disrespectable. Even on her best days, under the weight of quiet hours, a small girl inside of her will whisper Am I Enough? Why am I not enough? And the world will answer. It will say: because you are Black, because you are a woman. You exist for our disposal. And you are not enough. We want more. Sometimes it will say: give us your children. Sometimes it will say: give us your body. Sometimes it will say: give us your spirit. Sometimes it will say: give us your dignity. Sometimes it will say: give us your culture. Sometimes it will say: give us your humanity. Sometimes it will say: give us your blood. Sometimes it will say: smile. There is a specific betrayal in a Black man failing a Black woman. Taking and not replacing. Consuming and not caring for. Feeding on and not filling up. Scavenging the remains she has made a miracle of. Pulling a chair up to the Black woman buffet. Benefitting from her oppression. There is a specific betrayal in a Black man exploiting a Black woman’s emotional labor, her body, her trust, her love, her being. There is a specific betrayal in a Black man’s betrayal. A specificity only Black women know. Teach me how to make him beg, she said, and I wept. I wept because I have spent my life begging, overcompensating for myself, contorting myself into something more easily consumed, more palatable, something not me. And every man I’ve ever known has come confidently — assured in his right to whatever he wants, however he wants it. They beg for nothing, they take without saying please. I was the difficult daughter in my family. Difficult meant I talked back. Difficult meant I challenged the authority of my elders. Difficult meant I was relentless in advocating for my feelings. Difficult meant I demanded to be seen, heard; I demanded adults be held accountable for their trespasses. But as a child, hearing difficult meant hearing difficult to love — obstinate in the face of “love.” Difficult meant I would be easier to be around if I were not me. And I believed it. And my father’s absence sealed it. And my lovers’ persistent wayfaring with women whose superiority I was inundated with sealed it. And society sealed it. All around me were idols of women less difficult than me, more docile, more beautiful, more modest, more sexual, more more more more. A Black woman, especially one with a mouth on her, could not be enough. 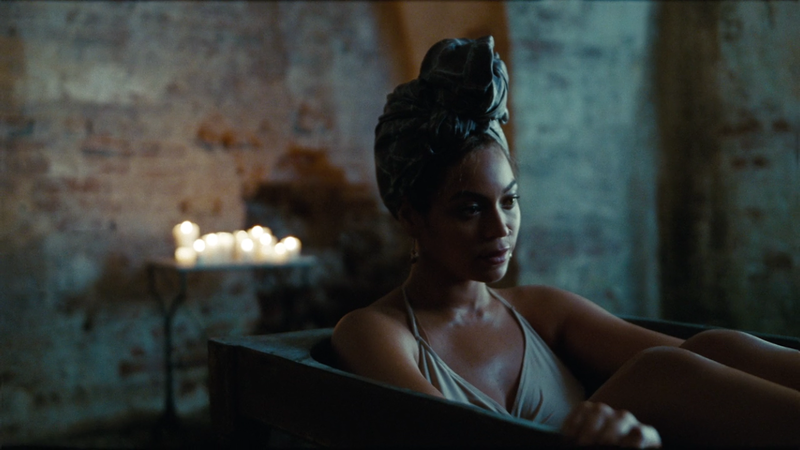 And then I saw Beyoncé in Lemonade, a Black woman idolized into obscurity — canonized as the patron saint of the Black woman in her highest form. I saw Beyoncé suffering how I have, under the weight of that specific betrayal. I saw it and I knew that the betrayal she experienced had nothing to do with whether or not we were difficult, and everything to do again with being the collateral damage of somebody else’s pain. But we are not vessels. We are not servants, propellers of plots, vehicles of self-discovery. We do not belong to the world to do as it pleases with impunity. We belong to us. 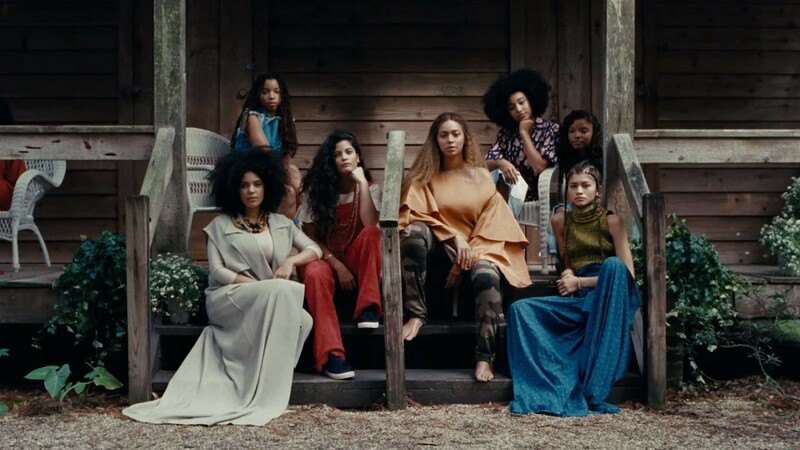 With Lemonade, Beyonce broke the first rule of being a Black woman. She did not protect the Black men who failed to protect her. 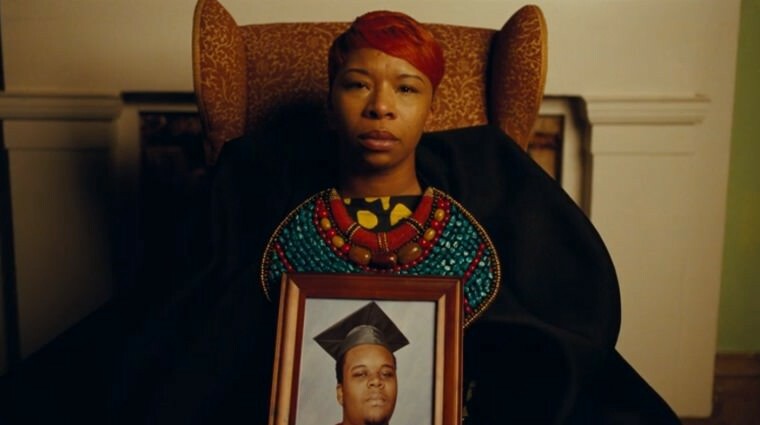 She did not prioritize a Black man’s pain over her own. She said: my pain demands acknowledgement. She said: You must be held accountable. She said: I am more than enough — why do you deny yourself heaven? She said: I do not exist to be your collateral damage — fix you, and fix the damage you’ve done. Many people are confused about how Lemonade is for Black women if it centralizes a relationship with a Black man. But Lemonade says to Black women that Black women are enough. It says the world must take responsibility for the damage it does to us. It says we are not protecting anyone who harms us. It says we will not suffer in silence, we will not beg, we will not make up for flaws that aren’t flaws at all. It says I see you, now see me. Look me in the eye, see yourself. It says that healing will not come if we are not allowed to vocalize our aching. It says we are owed healing by everyone who hurts us. It says you owe us for what you take from us. It says give back to us what you’ve taken. 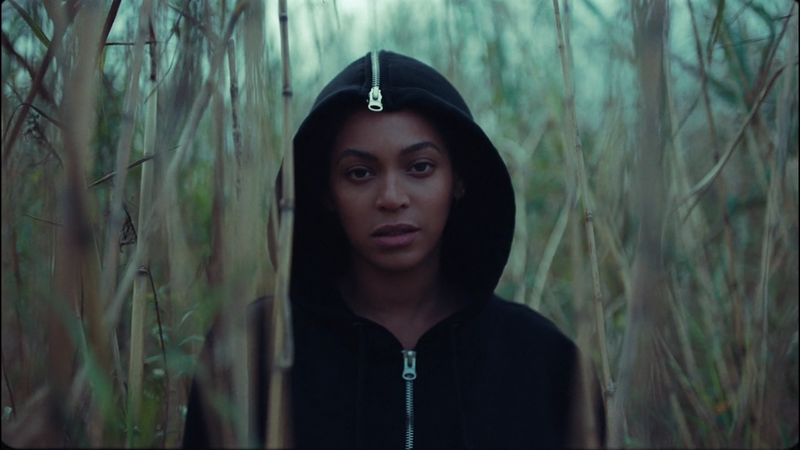 Every Black woman in Lemonade has been robbed of something. Every Black girl, too. And they are owed accountability. They are owed healing. They are owed more than what the world has granted them. Lemonade sends the message that we must be vocal about this. We must not assist the world in erasing our suffering. We must honor ourselves. We must perform magic tricks. We must pull ourselves out of our own bones and help ourselves along. We must find communion in our reflections in each other. We must say: I see us. Lemonade is for Black women because the world treats Black women as though they are difficult daughters, difficult mothers, difficult lovers, difficult friends, difficult workers, difficult strangers. They treat us like we are difficult, because it makes us easy targets. They treat us like we are difficult so that no one in the world will defend us. But now we are defending ourselves. Lemonade was an act of self-defense. And if I am difficult, it is my complexity showing, and I deserve the love of someone skilled. I will expand him, I will inundate him with knowing. And if he hurts me, I will make him see. I will make my own visuals, write my own poems. I will concoct an extended metaphor. I will write a novel in text message form. I will pace, I will state my point in forty phrases. I will draw parallels. I will break down the etymology of every word of my emotions. I will come equipped with quotes, articles, and statistics. I will carry on, I won’t relent. I will not tolerate anything less than understanding. My pain demands acknowledgement. I will hold the world accountable. I will make it see me, Black woman and all. I will plant seeds of myself in its chest, haunt its bones, and grow there. When it has hurt me, and I need me, I will rattle around in its body until nurturing bleeds out. I will crawl forth from its flesh for myself. It will know the pains of birthing when I need me. It will know what it means to stretch itself out of its form. 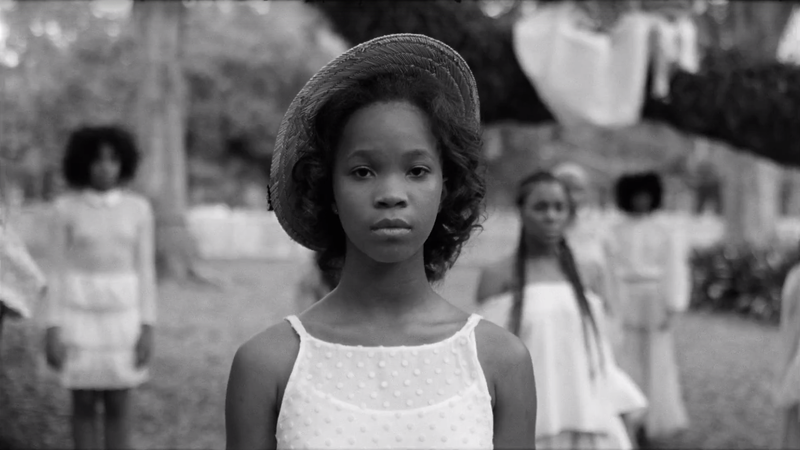 Lemonade says there is nothing difficult about Black women — except for being one in a world like this. 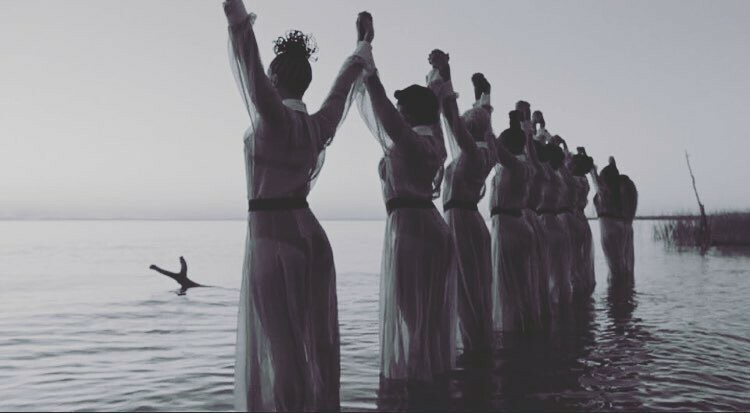 Lemonade says it is time for Black women to heal — and no longer at our own expense.